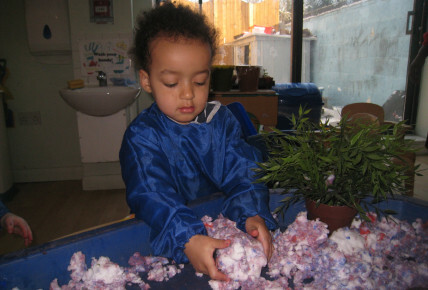 Busy Bees at Lewisham - Snow time! 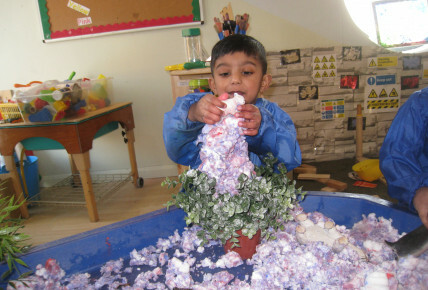 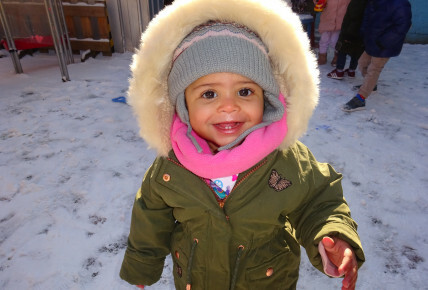 The children had an amazing time playing with the snow while talking about the texture of the snow. 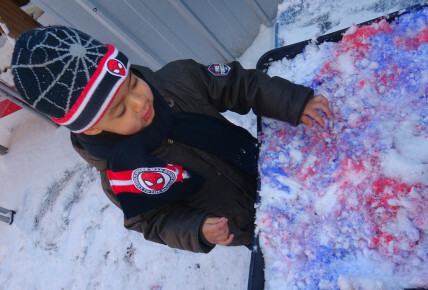 The children also chose the colours they wanted to add to the snow to make it colourful.